Fair Cop candidly shares the public and private stories of Christine Nixon—woman, spouse, citizen, constable—on a journey that encounters tragedy, corruption, ambition and humility. 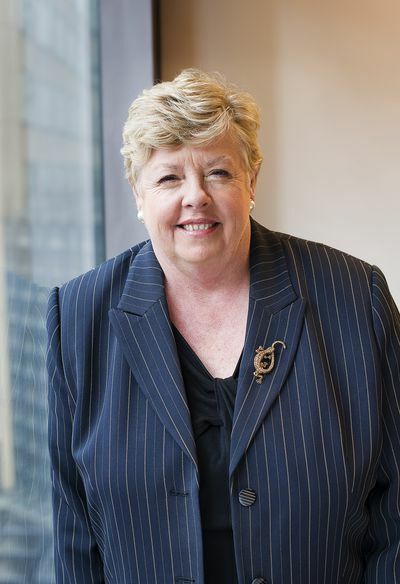 Christine Nixon became the first female Chief Commissioner of Police in Australia, appointed to head Victoria Police, at a most crucial time—the underworld was in the midst of a bloody war, the spectre of terrorism was emerging as a powerful new threat, and there was a stench of internal corruption. In this frank and engaging memoir, Christine Nixon reflects on the journey of a woman deep into a man's world, describing the experiences that shaped her commitment to a model of policing as a community service, committed to caring for society's most vulnerable. 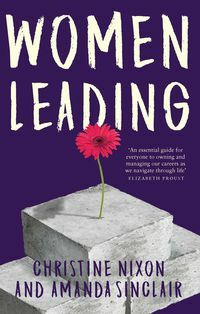 She explores the challenges of managing a police force through a period of profound social and cultural change, explains the hidden tensions at the front line of politics and policing and exposes the poisonous culture war within police ranks. 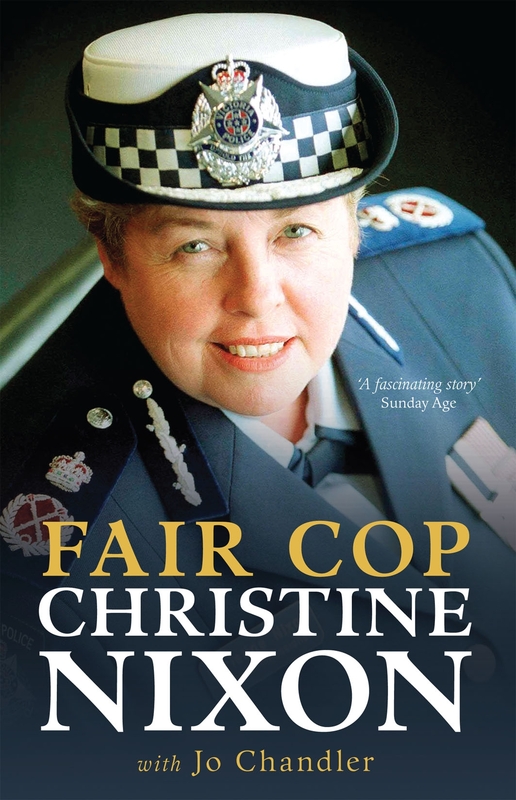 Fair Cop candidly shares the public and private stories of Christine Nixon—woman, spouse, citizen, constable—on a journey that encounters tragedy, corruption, ambition and humility. In its final chapters, it takes readers inside the events of Black Saturday, the disaster that would so cruelly scar the state of Victoria, claim so many lives, and test Christine Nixon as nothing before. 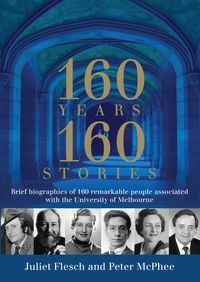 It tracks the intimate story of her days before the Bushfires Royal Commission and recounts her efforts, as head of the Victorian Bushfires Reconstruction and Recovery Authority, to renew ravaged communities. Jo Chandler is a senior writer with the Age. 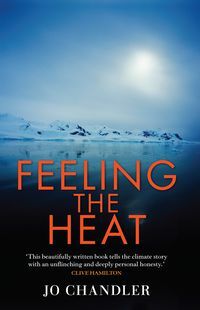 In 2005, after more than a decade in editing roles, she went back on the road as a reporter, and since then has files news and features from assignments across sub-Saharan Africa, Papua New Guinea, rural and remote Australia, Antarctica and Afghanistan. 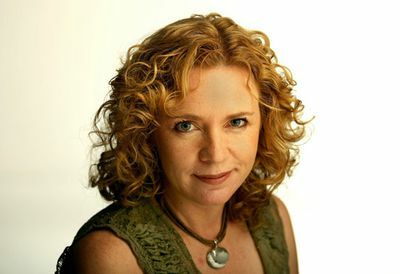 In 2009 she won a Walkley Award for analysis and commentary. 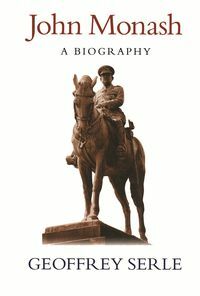 "Nixon: a trailblazer for women in policing, a rebel within the force, a high-achieving Australian, public enemy number one."